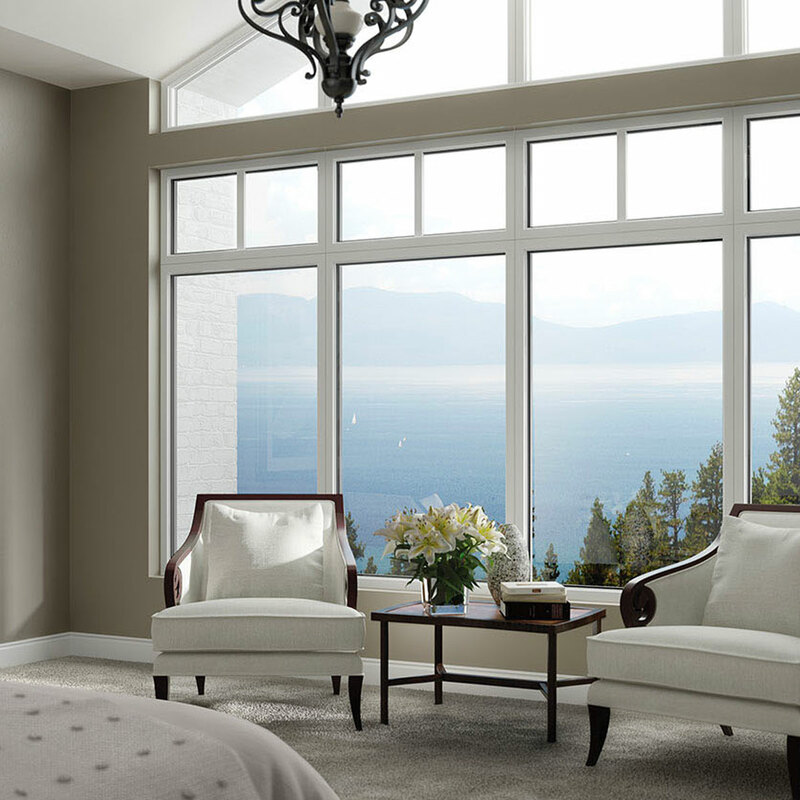 Unlike conventional windows, casement windows require an extra level of expertise to handle the job correctly. 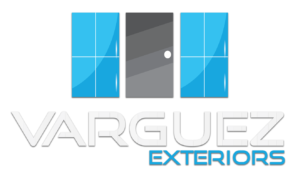 Our professionals will get the job done right and get the job done fast. 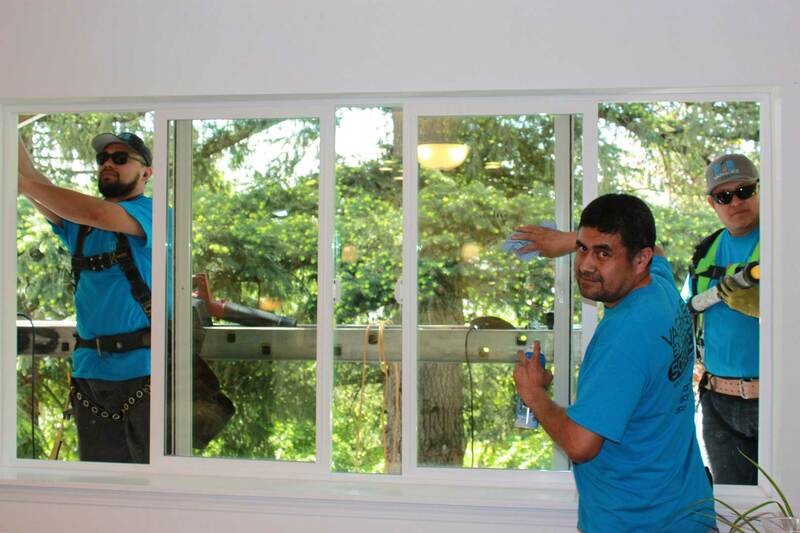 So whether you are looking to install one casement window or need an entire set installed, we have the experience and expertise to complete the job.  After you have received our estimate and scheduled your appointment, we will dispatch a licensed and experienced window installation specialist. 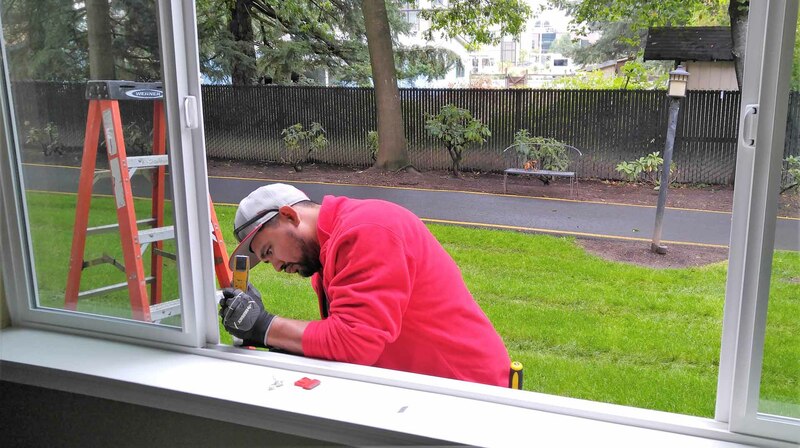 Our technicians come with a fully stocked vehicle to ensure that your window will be installed right away. 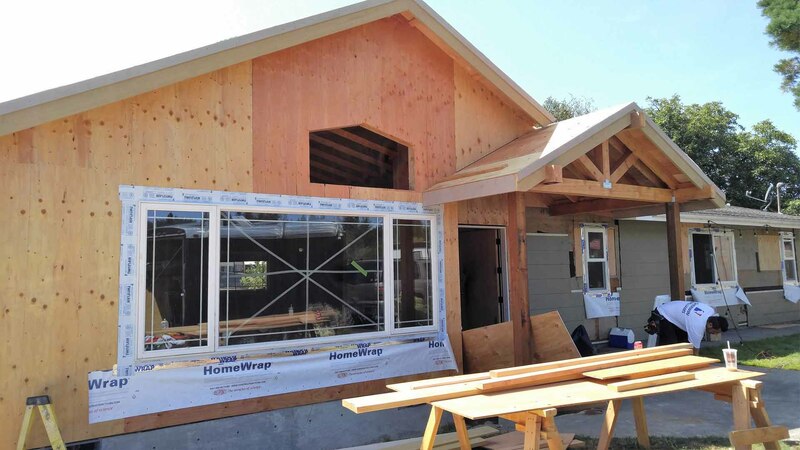 You can rest assured, your window contractor will stay on site until the job is completed to your complete satisfaction. 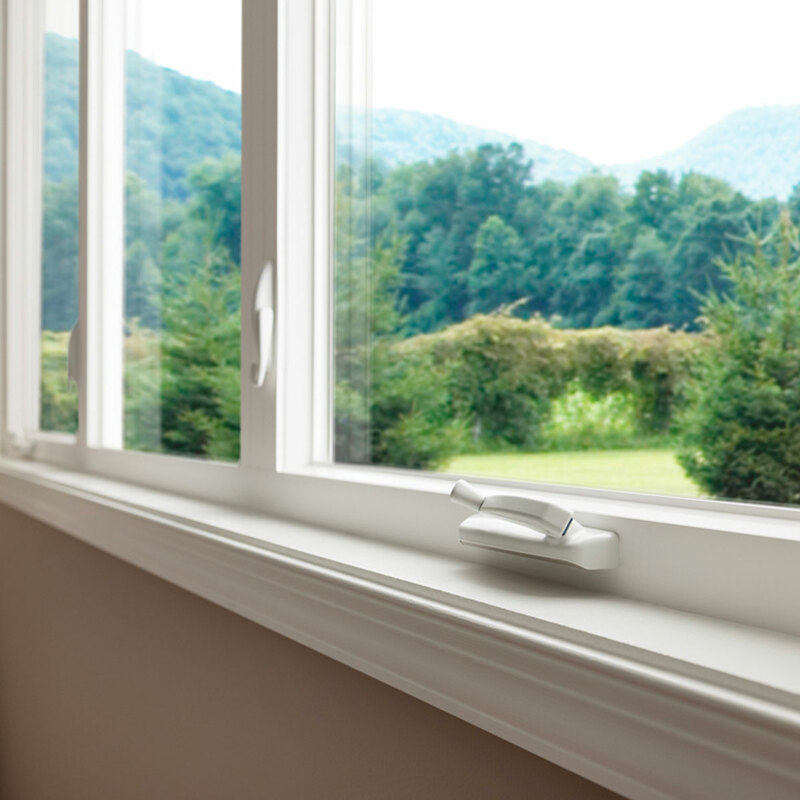 While there are a number of window installation services in the area, almost no one has as much experience with casement window installation as Varquez Exteriors. 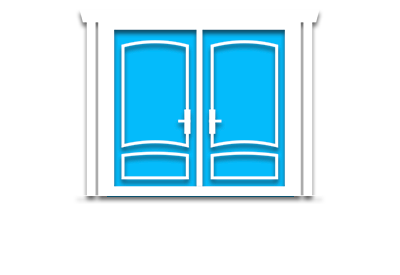 We have served thousands of residents in the area.  Chances are, we have installed windows in your very own neighborhood. 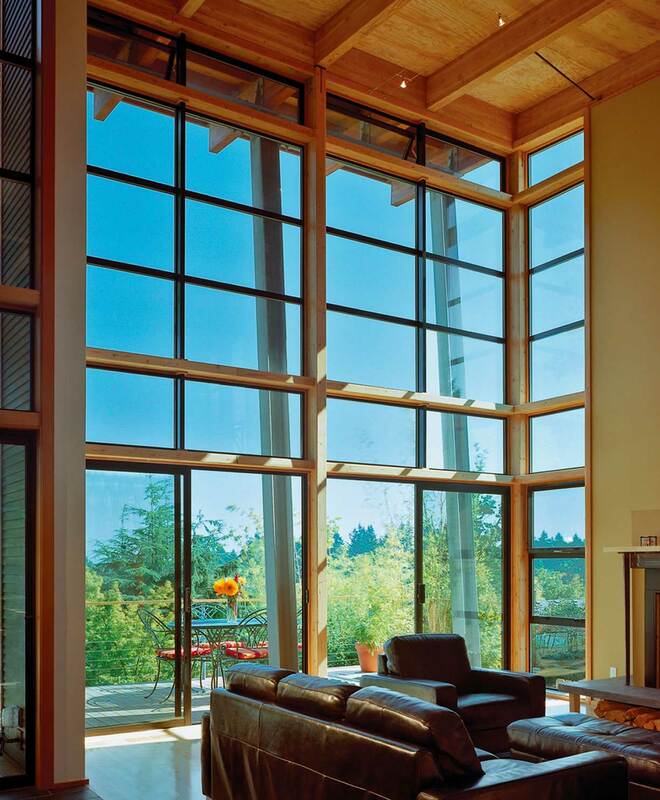 And we have the expertise to handle all types of windows in all sizes and styles.  It can be frustrating trying to find a professional to come out in a timely manner. 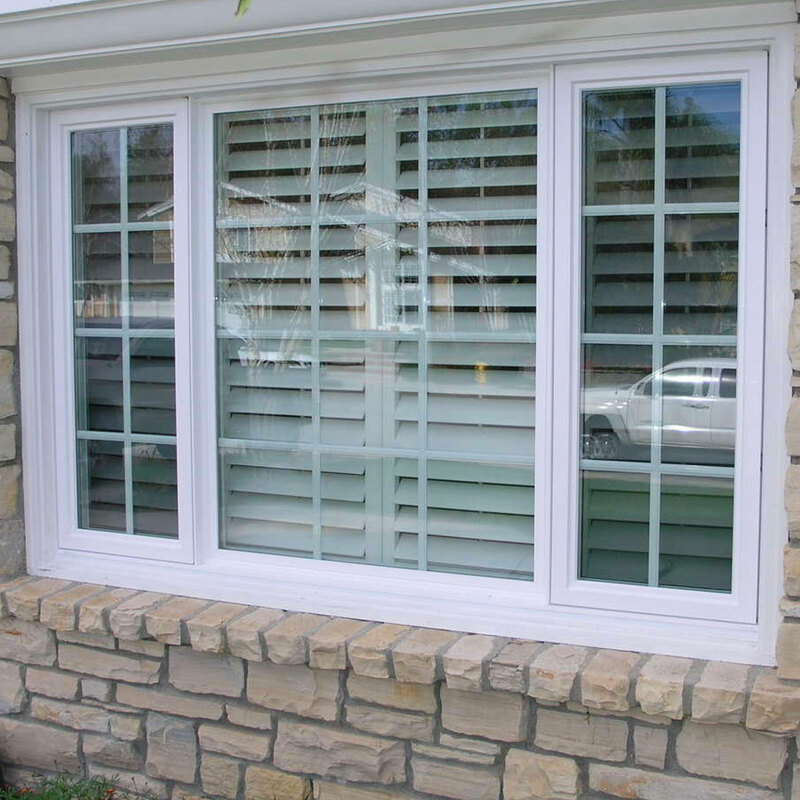 Frankly, you deserve to have a window installation specialist that works around your schedule. When you give us a call, we will make sure that you don’t have to wait weeks for a consultation. 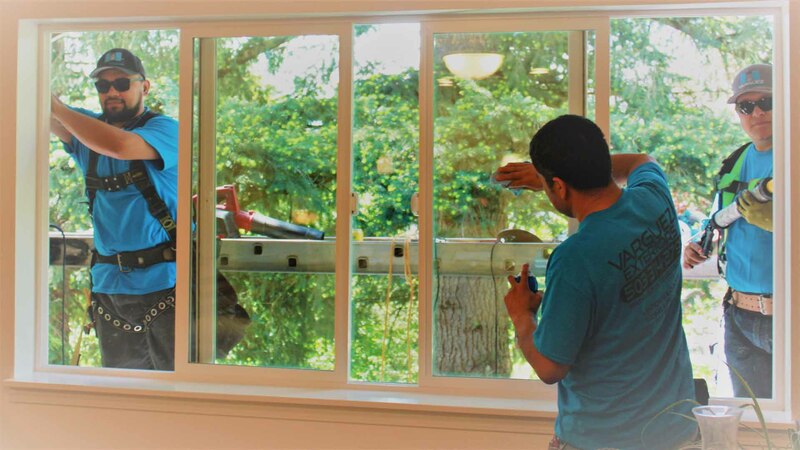 We will be more than happy to provide a free estimate for installation of casement windows along with any other window installation jobs you have in mind. Our team is ready to serve you and become your “go to” home services specialist.